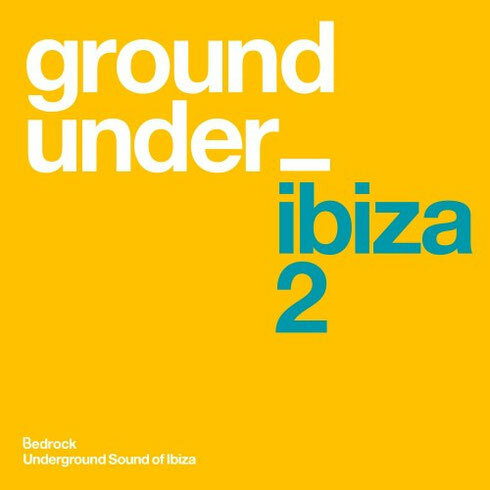 After last year’s inaugural ‘Underground Sound of Ibiza’ album, Bedrock is back with the second instalment of this summer series. 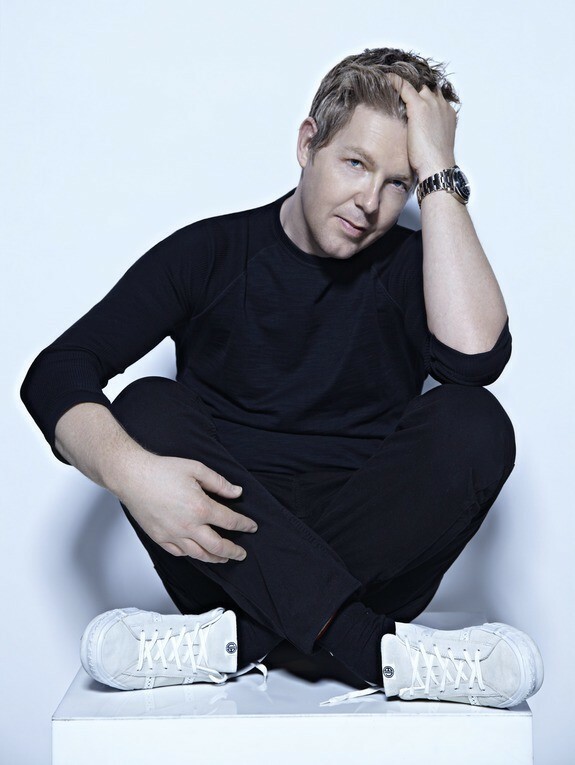 The format for this latest edition has been expanded to fill 3xCDs, themed around the different hours of a night’s partying, featuring 30 exclusive new tracks from possibly some of the world’s most exciting artists, selected and mixed by John Digweed. The ‘2am’ and ‘4am’ discs are designed to reflect the best club-based sounds and feature, amongst others, the likes of Carlo Lio, Ramon Tapia, Guy J, Omid 16B, Whyt Noyz, jozif, Nick Muir, The Japanese Popstars, Dave Angel and Jimmy Van M. The truly global nature of new, forward-thinking electronic music sees Mexico’s Leo Leal joining forces with Italy’s Cosmic Cowboys; and Lebanon’s G-Mohris, Ireland’s Confute and R.E.C., Turkish/Dutch producer Philogresz and Romania’s BOg, amongst others, all contributing tracks. Winding down proceedings, the ‘8am’ disc takes its cue from last year’s ‘Poolside’ mix, showcasing a more downtempo, chilled selection that features some beautiful exclusive new music from artists such as Robert Babicz, Charlie May, Omid 16B, Stelios Vassiloudis and Eagles & Butterflies; introduces talented label debutants C-Jay from Holland, and London’s Brad Wilder; alongside exclusive alternative reworks of some of the label’s club tracks: ‘Sad Robot’ by Nick Warren & Guy Mantzur, Marc Romboy’s ‘Counting Comets’ and ‘Takin’ Over’ by Quivver. It’s out 17 July, check the mini mix below.